Not every business can survive in a recession, but – with the increasing need for welders – this may be the perfect opportunity to start a welding business. But, how do I start that? What steps do I need to take to open a business? Whether opening a bookstore or a welding shop, there are 4 steps that all potential business owners need to take in order to start their business off right. 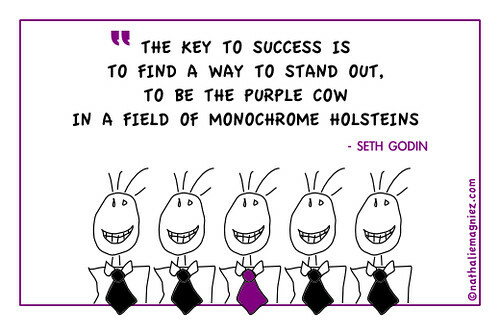 The key to success is to find a way to stand out, to be the purple cow in a field of monochrome Holsteins. Basically, make sure your business sets apart from the crowd! Am I going to operate locally, or do I want my business to service many states, all of the US, international clients, etc.? This would depend on the type of welding business you open up. It would make better sense to work locally if your welding business is a repair shop, but if your business is to sell welding tools and supplies,you could probably work on a national scale. Who are my customers? Are they everyday people looking for a quick welding repair job, or are my services catered towards big businesses? How am I going to price my services? This is a big question that must be answered after serious thought. What do your competitors charge for similar services? Are those prices fair, or do you think you can complete the same jobs for less? Maybe you can compete the same job at a better quality for more money. You determine what the prices are, but keep in mind your customers. If they can get the same job done somewhere else for less money, you many have a hard time charging higher rates. Is there a motto that you stand by? These questions should not be answered lightly. Your brand is everything in today’s market. From Nike’s “Just do it” to McDonalds’ “I’m lovin’ it,” customers can easily identify and even relate to companies with a well thought out brand model. You want to be professional. 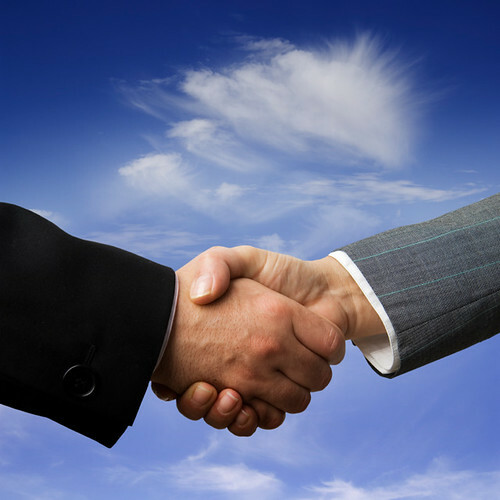 The best way to go about this is to find potential lenders and investors. Have your business plan ready to explain to potential lender and investors why your business will work in today’s market. Start your business while you’re still employed. Once you have a plan, a brand, and some money, it’s time to. . . It really doesn’t matter how great your business is if no one has heard of it. Don’t expect people to just stumble across your website via Google; take the initiative to let the public know about you. There are many ways to market your business. You can use social media (Facebook, Twitter, etc. ), you can pass out promotional fliers (some even offer a discount for a certain amount of time for new customers), or you can take the old school and try “word-of-mouth.” That method is a lot slower, but you’re likely to gain many loyal customers from it. These steps provide just a small picture of what it takes to start a business. Of course, you will need to know legal information (like what permits you may need to set up shop locally, tax issues that you need to take care of, codes and regulations for hiring/firing employees, etc. ), but with this little bit of information, hopefully you can begin to map out a future for your welding business. You can find a few more tips and information on starting a welding business on WeldingTipsandTricks.com. For those of you who have started the process becoming entrepreneurs (or are already entrepreneurs), let us know how the experience is working out for you. Do you have any advice, tips for starting a business? What would you have done differently in your journey? I want to start a welding business badly. I want my hometown to have a small manufacturing plant someday. I am aiming for either Livestock gates, feeders and other parts of the field or making equipment attachments like snow plows, snow blower augers, lawn mower guards and other UTV or ATV attachments. I was wondering how would you go about finding out how to make things without patent troubles or the copyright troubles. Also if you would know how to find out where some companies are looking for towns that have people who could bring in that type of business. I am welder I want to be my own wielding work shop and company,but I am poor ,I need help how to do to start with. If you have no funding then starting a business is very difficult. You may want to seek a partner or secure a small loan. First establish that you have a market and that someone will provide you work. Just having welding machine isn’t enough. You will need to market your business. I suggest working and running the business part time. I need to set a welding shop , what items do I need to prepare? Is there any ristriction from public? My boss now is gonna teach me how to weld. My question is do I need to get a welders certification to start a business or can I just get my business license and start right in. Wanted to make custom car part for cars like headers, intake tubes, exhausts,etc. Do I use mig or tig for welding pipe together for pipes under presser like headers. Thanks. my problem is where can I get funded? Hi I’m 26 years old fully coded welder with a 6 years experience welding anything from gates for people houses to huge farm machines to cars, I have been thinking for a good year about setting up on my own company and was wondering if anyone has set up and successfully going well? Also what did you buy first?